Stands on hind legs and trumpets (bubbles blow from trunk). As a part of the Pint-Sized Pink Pachyderm's summoning animation, its owner will chug from a drinking stein. This is one of two pets (the other being the Wolpertinger) that are only visible to the player and to members of the player's party. Non-party members can also see this pet when "completely smashed." 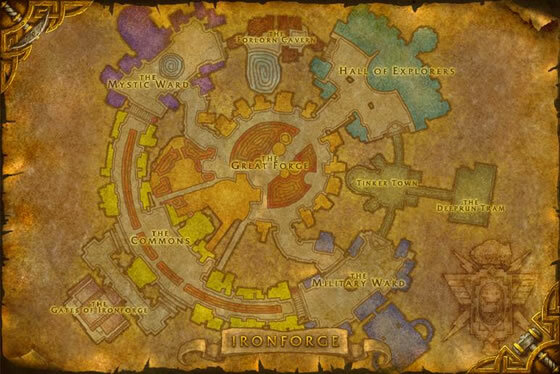 Requires 100 Brewfest Prize Tokens. 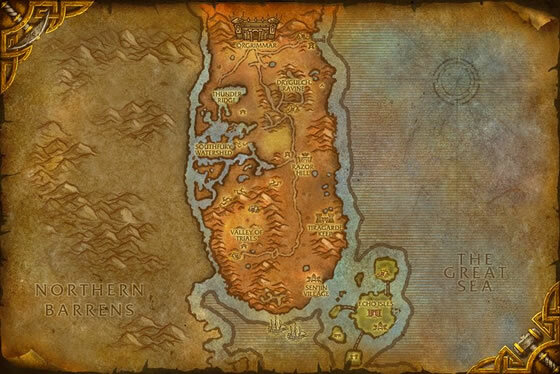 Tokens may be earned by doing various Brewfest quests and dailies. This little guy is so cute <3 He can one shot almost anything, not just critters, but I wish he had some healing abilities. Thought I would leave my testing results here. I leveled this little cutie to 25 and sent him after Little Oondasta. This is probably one of the reasons Blizzard renamed this pet from Elekk to Pacheydrem. 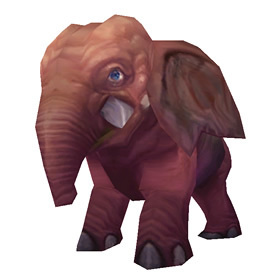 IF you look closely the shade of this pet is more of a match to the Pink Elephants in the Dumbo sequence "Pink Elephants on Parade." 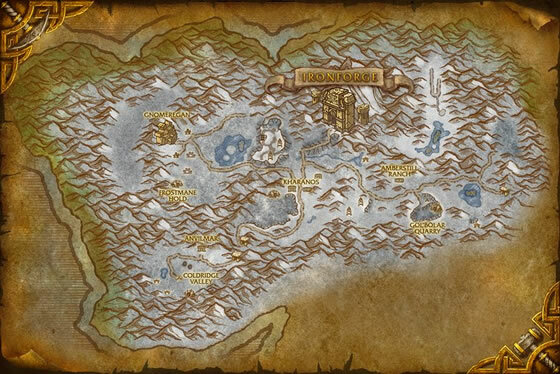 It would fit as this is the most likely inspiration for the pet, the npcs and the quest. This not a "baby elekk!" It was renamed for a reason! Elekks have no prominent external ears. This Pachyderm as well as his non-alcohol produced brother, Peanut clearly have very large ears. So either they are not really elekks, or those Ethereals hunt more than just ivory! I love, love, love that the summoning animation is to take a swig from a mug! I cracked up the first time I whipped out my Elekk! I do agree a glow, or to look like the pink elekk mobs would have been nice. It's not as if the model doesn't exist! But you know Blizzard, pah! "Spell cannot be cast on a stealthed target"
Brewfest needs its own tab in the Seasonal pets section now that there's more than 1 pet for it! It might not be as pink as I'd like it to be, but it does have a cute bubble blowing animation that its cousin (from another Seasonal event, Peanut) lacks. If you save up 350 tokens during Brewfest (and previous year currency can be used if you go to a specific vendor to change it) you can buy the 3 piece costume needed for the achievement, sell it back with 2 hours so you can spend 200 on Brewfest Club membership, 100 on this pet with 50 spare for whatever you want! As other commenters have stated, I too was hoping for a neon pink glow... Tried everything including getting smashed to see if the look would change. Sadly it did not. Not a horrible pet, but without that look difference, it's rather disappointing. 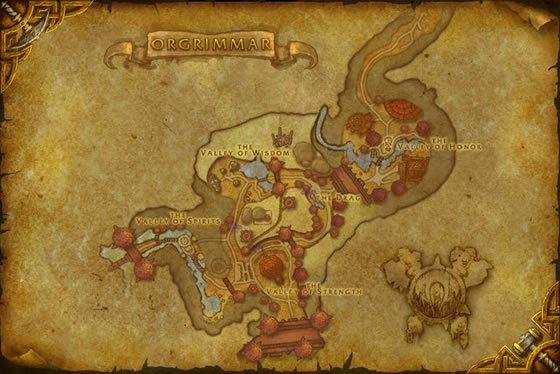 Here's to hoping Blizzard will listen and change it in a future patch. I was really hoping it would look like the quest elephants, with that really cool pink glow but instead it is very plain. A bit disappointing, and not my favorite pet. On a side note, if you are doing the brewfest quests with the 3-piece outfit, you can sell the pieces back once you complete the achievement and buy this pet. A shy creature, the pink elekk will only make its presence known to those that have befriended it, or to anyone too intoxicated to harm it.